FINNOVASIA is the flagship event for those making an impact in FinTech. 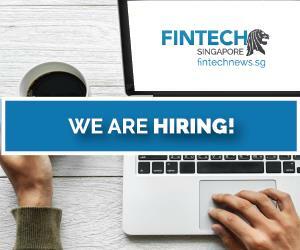 The conference brings together extraordinary speakers and practitioners from around the region in FinTech business development, disruption and innovation in financial industry. 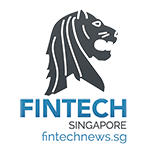 FINNOVASIA 2015 – The future of Fintech in Asia which was held at Hong Kong Cyberport on 9 Dec., 2015 was a huge success with over 300 attendees, including 40% executives from banks and financial services, 18% FinTech startups and 7% media industry. 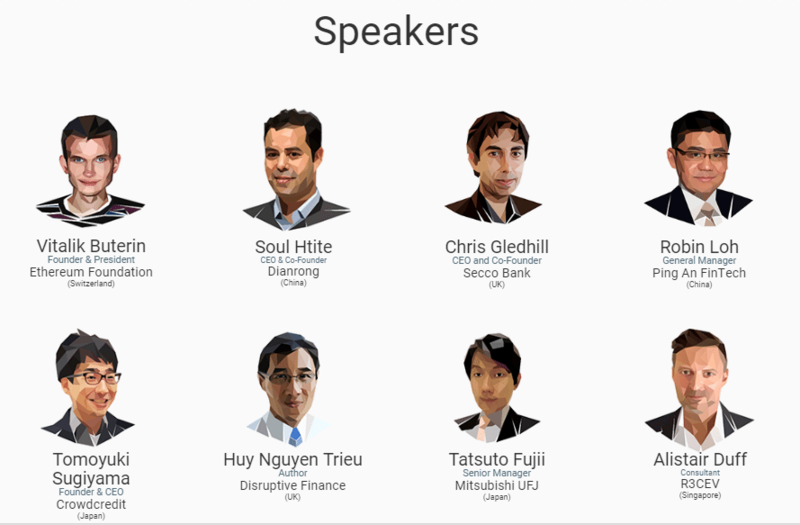 This year with 45 speakers from 18 countries, the event will create a unique chemistry between FinTech entrepreneurs, investors, bankers and governments both in Asia and globally to share ideas and to collaborate on reinvention and reimagining of the financial industry. 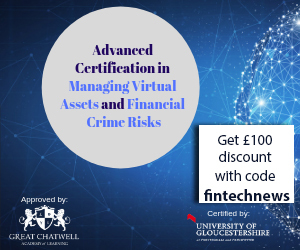 Some of the topics will be discussed in the event: What is the next big thing in Fintech?, Keys for success to build a sustainable Fintech eco-system, Case-study: How London has become the leading global Fintech Hub, Digital disruption in asset and wealth management, and more. 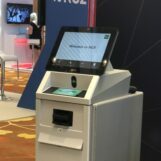 Speakers will include Vitalik Buterin of Ethereum Foundation, Chris Gledhill of Secco Bank, Susanne Chishti of Fintech Circle and The Fintech Book, Markus Gnirck of tryb and Startupbootcamp Fintech Singapore, among many other big names in the industry. 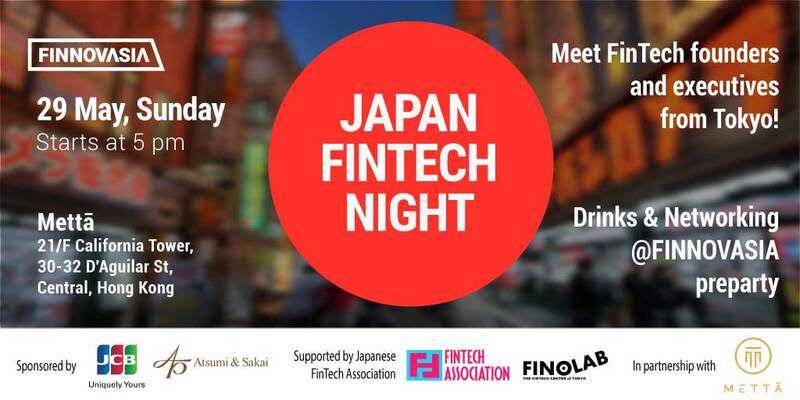 To celebrate FINNOVASIA event, a Japan FinTech Night together with FinTech Association of Japan and Mettā which brings outstanding FinTech entrepreneurs and executives from Tokyo to meet Hong Kong FinTech community. 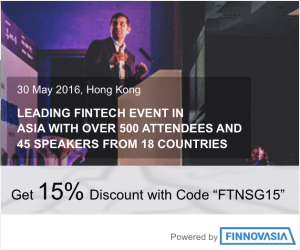 The event is open for all FINNOVASIA attendees and anyone who is interested in FinTech. Come by for drinks and networking and to learn about Japan FinTech space.